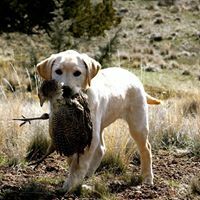 Professional Oregon hunting guides for over 14 years. 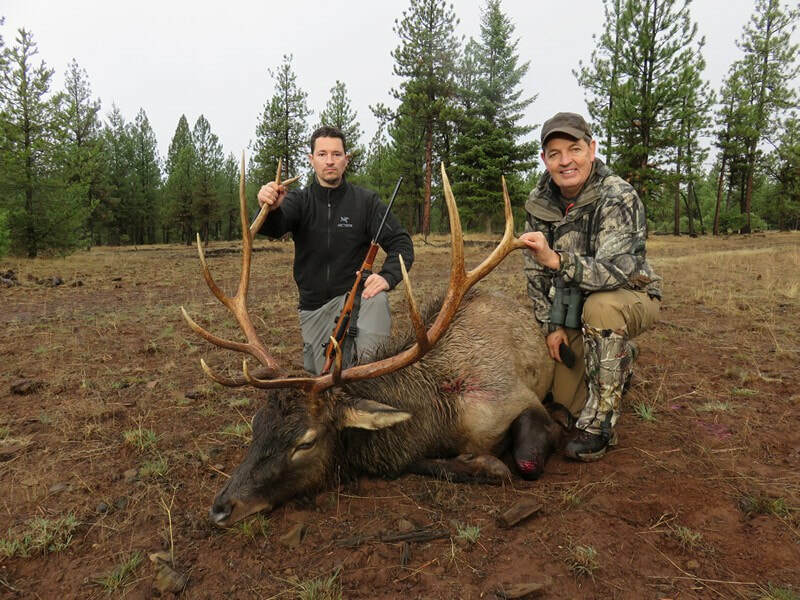 Our guided hunting for Rocky Mountain Elk and Mule Deer takes place on private Oregon hunting ranches, however we have now increased our Oregon Elk Hunting and Mule Deer hunting area that covers parts of the Ochoco National Forest as well. We take pride in our Oregon hunting guides and outfitter operation and the fact that 70% of our hunting clients come back each year, some hunting with us for over six years. For the last 20 years providing quality big game hunting for elk, mule deer and antelope, along with our pheasant preserve on over 120,000 acres. 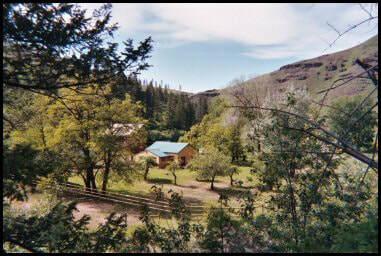 Hells Canyon Packers offers historical ranch lodging. Rifle and Archery hunts for big game in the Snake River Unit of Hells Canyon. We can help you arrange fishing trips and bird hunting also. Drop camps and custom trips for all your hunting needs. Ninebark Outfitters provides extremely private, high quality, customized recreational opportunities based from a private lodge nestled in the bottom of a 2,500 ft. deep canyon. Just a short one hour drive from the town of Joseph, Oregon, this historic working cattle ranch has private trailhead access into one of the most inaccessible drainages in Northeast Oregon. Located at the end of the road, and a mile behind a locked gate, we provide our clients with a large area of rugged country virtually to themselves. Guided duck hunting with Rice's Waterfowl Guide Service which is located eight miles south of Corvallis, Oregon on private property, on the northern border of William L. Finley Wildlife Refuge. 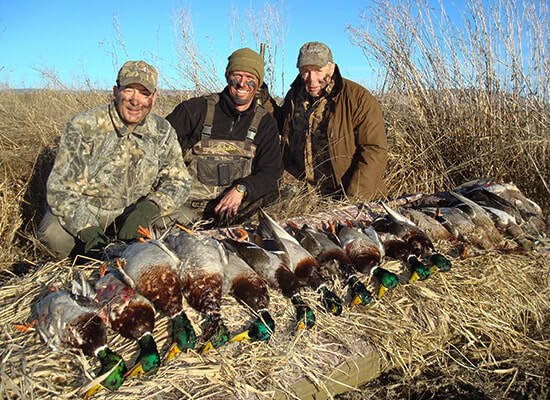 The hunt will take place in camouflaged ground blinds over flooded corn/millet while shooting at decoying birds. 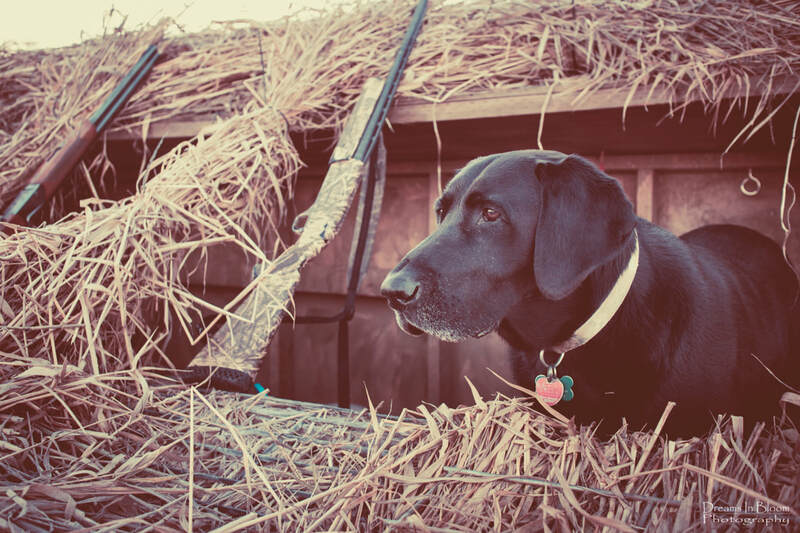 Guide James Rice provides all calling and decoy setup along with all the retrieving with hunting dog Gauge. ROE is very fortunate to be based in the heart of Southern Oregon’s Klamath County. 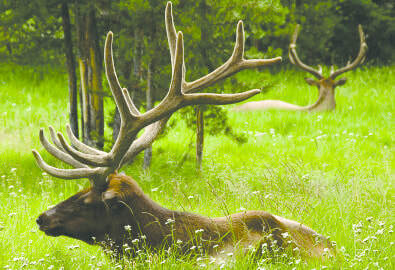 This high desert region is rich in wildlife and there are a multitude of hunting opportunities here. For hunting, ROE specializes in Duck and Goose Hunting, Mountain Quail and Valley Quail Hunting, Varmint Hunting and Coyote Hunting. Diversity in terrain ranges from farmlands to wetlands and sagebrush to the forested hillsides of the Cascade Mountain Range. The Southern Oregon region has so much to offer for adventure seekers and we look forward to helping you discover it. © 2018 Oregon Outfitters & Guides Association/Oregon Guides & Packers. All rights reserved.